Dermal fillers treatment in London carried out by a multi award winning clinicians. Our faces change with time. 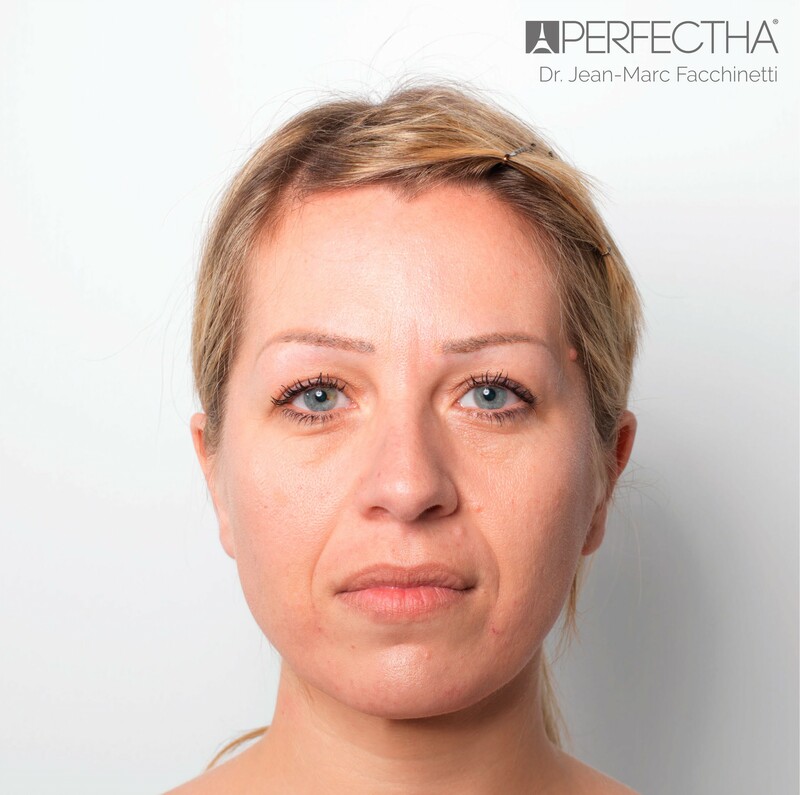 As you age your natural skin creases and folds will become more prominent. Within the deeper skin layer is a naturally occurring sugar in the body called hyaluronic acid. It helps to keep the skin young and smooth by retaining water. However, as our body ages, the ability to produce this acid declines which can lead to the formation of wrinkles and other signs of ageing. Other factors contributing to skin ageing are skin thickness, genetics, sun damage and smoking. Modern day fillers are primarily composed of non animal sourced hyaluronic acid. They can be used to smooth away fine lines and wrinkles as well as enhance features such as chin, jaw and lips as well as volumise or lift the skin. This results in a more youthful, fresh faced appearance. The fillers are non-permanent, and generally last between 9-24 months depending on the product chosen and the treatment area. This means if you don’t like the results, you don’t have to live with the results permanently, and in most cases, we can reverse the treatment of fillers with an agent that breaks it down over a few days. 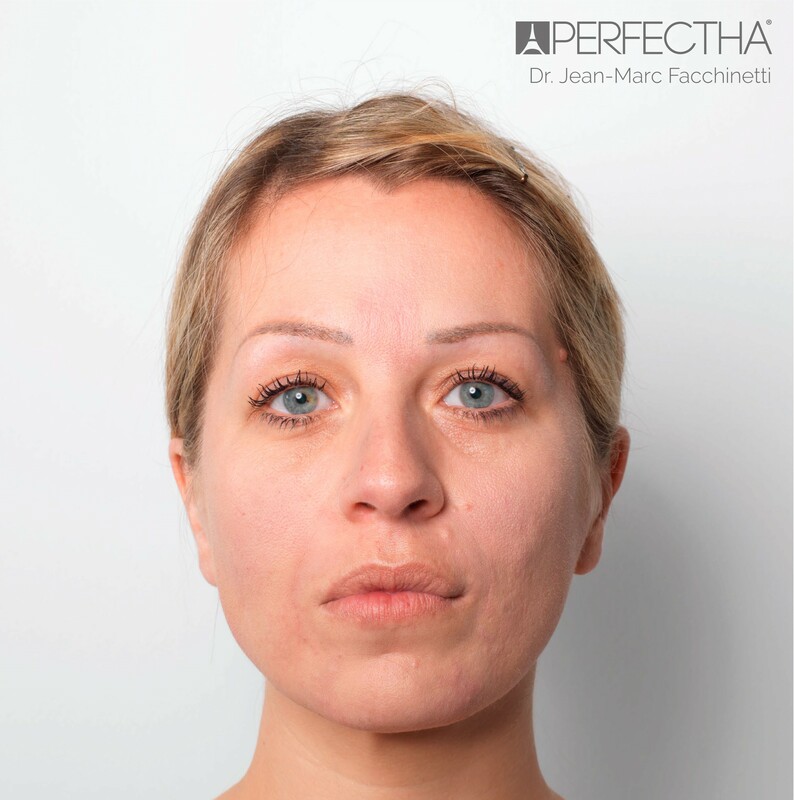 We can inject fillers into specific points on your face without you having costly and invasive surgery, and in most cases, the results are instant with very little recovery time. At Skin Cliniq, London facial aesthetics clinic we only use the highest quality dermal fillers like: Restylane®, Juvederm Ultra, Juvederm Volift, Juvederm Volbella, Juvederm Voluma and a range of Perfectha products. Who carries out the dermal filler treatment? The skin is cleansed and the filler is applied using very fine needles or a cannula designed for these types of treatments.